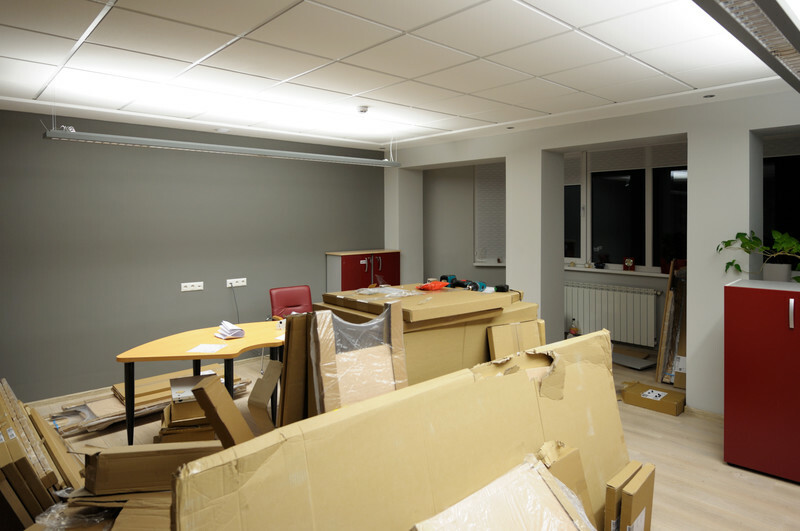 While you would expect an office relocation to be a challenging event for a large corporation, it can also be difficult for a small company. it is important that you learn what you should and should not do if your company is planning to relocate. Often, information focuses solely on what someone should do when relocating an office while failing to provide any insight regarding potential challenges. The fact is that most lessons learned come from mistakes or challenges. Therefore, knowing what the possible issues are for your upcoming office relocation will benefit everyone. As the coordinator of the move, this information will dramatically reduce your stress level but it will also make things simpler for the company employees. Finding the Best Office Relocation Company – Not only are there multiple companies that offer relocation services, some of them tend to exaggerate on promises made. You want to always research the moving company’s history, areas of expertise, guarantees, available services, customer reviews, pricing, and so on before locking into a formal contract. The moving companies on your short list should send a representative to your business to conduct a visual site inspection. Only then can the candidates provide you with an accurate estimate. Lack of Internal Coordination – Organizing things internally is another challenge that goes hand-in-hand with most commercial moves. To streamline the entire process, request a checklist from the office relocation company that you hire. In addition to providing detailed tasks, this list will give you a breakdown as to exactly when those tasks need to be completed. No Delegation – It is imperative that you delegate tasks, instead of thinking that you need to handle everything on your own. Identify one individual from each department that you feel confident will take the designated role seriously. You want to choose the right person for the job as opposed to someone with seniority or the first person who volunteers. Your designated helpers will assist with a number of challenges. Rounding up Boxes and Supplies – Especially for a smaller office relocation, some coordinators think they are fully responsible for rounding up enough sturdy boxes and all of the supplies needed. Fortunately, when you hire a professional moving company to handle your office relocation, all of that is included in the price. This frees up some of your time, allowing you to focus on more pressing matters.